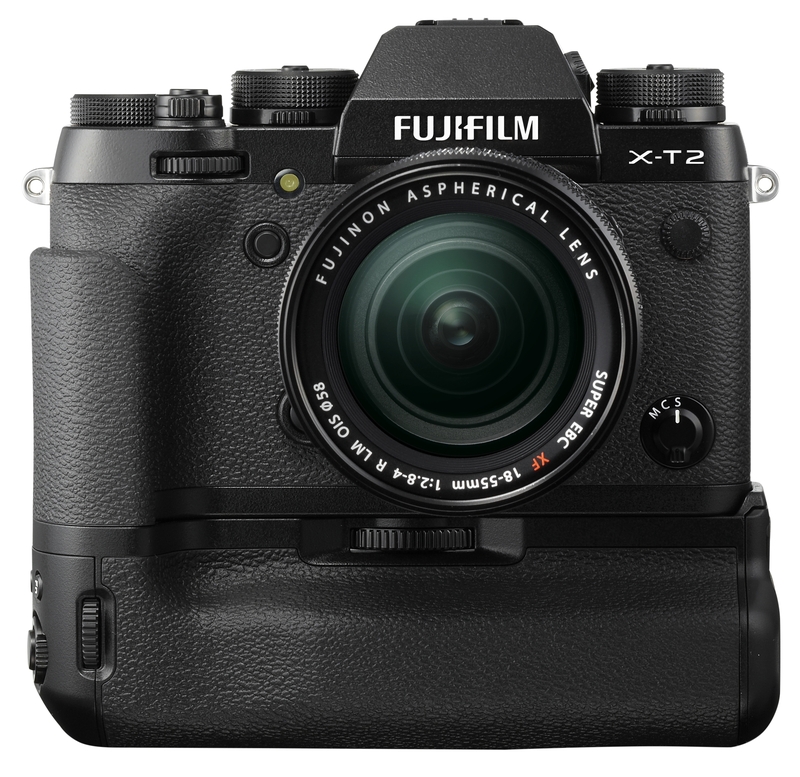 In case you missed it, the buzz of the camera industry this week is FUJIFILM’s X-T2. That’s their second flagship, next to the X-Pro2, and styled more like a traditional DSLR, instead of a rangefinder. How does it compare to the Sonys we shoot with? We could walk through feature by feature, but it’s mostly the weather-sealing, tough magnesium body, and APS-C v. full frame sensor. Expect the X-T2 to produce remarkable images, like this one, as a FUJIFILM camera does. And, have features that reviewers find fiddly. Read more about the X-T2 in a review on Medium Bicycles and get it on Apple News.